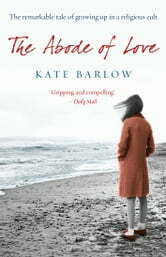 The Abode of Love is Kate Barlow's remarkable account of growing up within the remnants of a religious cult. 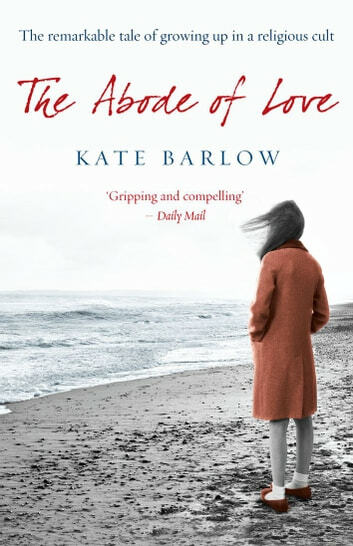 Protected from the truth about her family's past by a wall of secrecy, it was years before Kate unearthed her grandfather's controversial claim to be the reincarnation of Jesus Christ and learned of the rumours that had circulated within the local Somerset community of sexual scandals, 'spiritual brides' and peculiar rituals. This is the gripping story of how one woman pieced together a hidden family history and uncovered a more shocking truth than she ever imagined.